Description Priced below KBB Fair Purchase Price! Recent Arrival! Clean CARFAX. 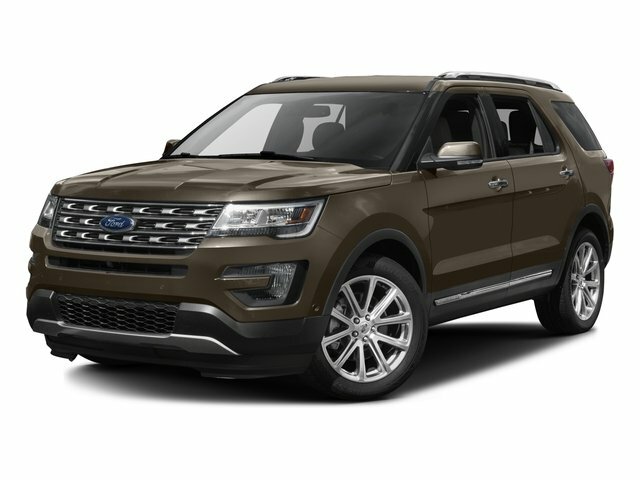 Silver 2018 Ford Explorer Limited FWD 6-Speed Automatic with Select-Shift 3.5L 6-Cylinder SMPI Turbocharged DOHC Available at Jim Norton Chevrolet. We take pride in selling the cleanest, most well maintained vehicles in the Tulsa area. All of our vehicles are meticulously inspected for quality and safety for your peace of mind. CARFAX One-Owner.